Nice work! If you used an air flow meter you could get the mixture really close over a wide operating range without the use of the lambda sensor, but I bet you already know that! Very cool. Keep us updated. Did you put a choke on every spark plug wire? Did you put one on the coil/distributor wire? This is the device you are calling a "key" I think. Ferrite chokes are pretty cheap here and available from Radio shack. I replaced the original title with one which better describes what comes on. Half year more experience of homemade fuel injection and E85 fuel. Car has been ok. A minor failure with TF904 which put all the Dexron fluid to the street after the cooler tube disconnected, alternator get fire after the output terminal started to get loose, fuel requlator drop suddenly the pressure, and the second requlator melt from joints I quess because of the ethanol. Only once towed to home... 6000kms done. Pump, injectors and homemade control system has been fine. I have "developed" a little more features for the controller. 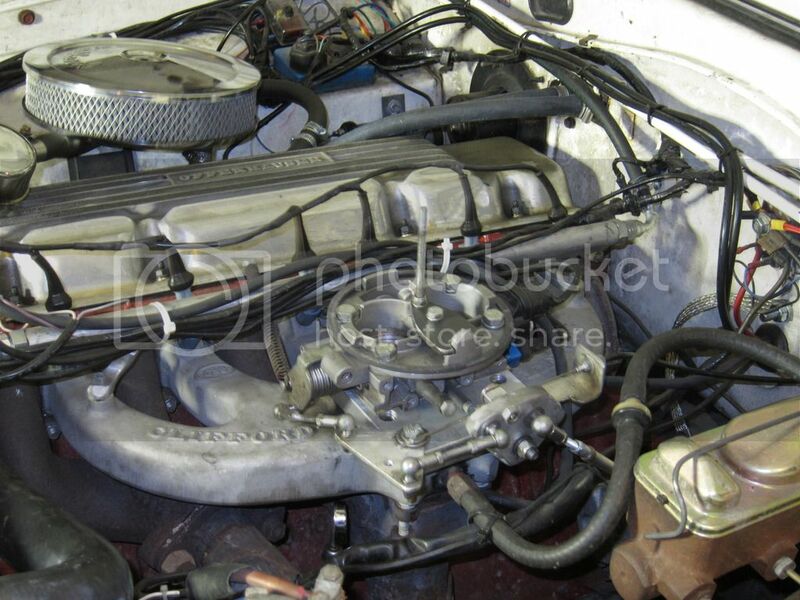 With old Mopar performance cam (268 degrees, 0,46" lift) the motor is lazy below 2500 rpm. At that area the AFR control with MAP went wrong - I have thought the cam pumps exhaust gases to intake manifold - pressuse measurement see a load and does enrichment. Finally I solved this with 2 ranges. One stops at 2500 rpm and the power range starts above it. Narrow band lambda is "in the area" somewhere between 300mV to 800mV depending of the rpm and load. I tried to get leaner cruise mixture but with cold manifold, cold air intake, old bad cam and what so ever anything less than AFR 10:1 (ethanol lambda "1") gets troubles at least with winter climate. A surprise was that the fuel consumption is about the same if I have lean or rich mixture. The idle seems to be dominating at city traffic. This cam and factory stall speed turbine does not give choices - to get idle which does not stall this engine needs about 4 liters ethanol per hour. Really and then the lambda is in the area. Exhaust smells "rich" but I cant get leaner mixture until the engine stalls. Really "racy" idle sound there and it is not bad thing at all. It is nice to drive, it is fast enough. And now it is garaged because slippery roads. People does not seem to understand that these cars does not have ABS and similar systems - too dangerous to drive there now. For what it is worth, my 24 lb injectors idle at about 1/2 the opening time of yours. Keep us posted please. It fun to read progress. If you fill out your profile in the forum we will know more about you, which would be nice. Has there been any progress on the 555 system ? Here is a similar project. Almost only thing I have added for my 555 is a real PCB from the latest schematics. The only future development plan I have is to split the Clifford manifold to get more low rpm torque. 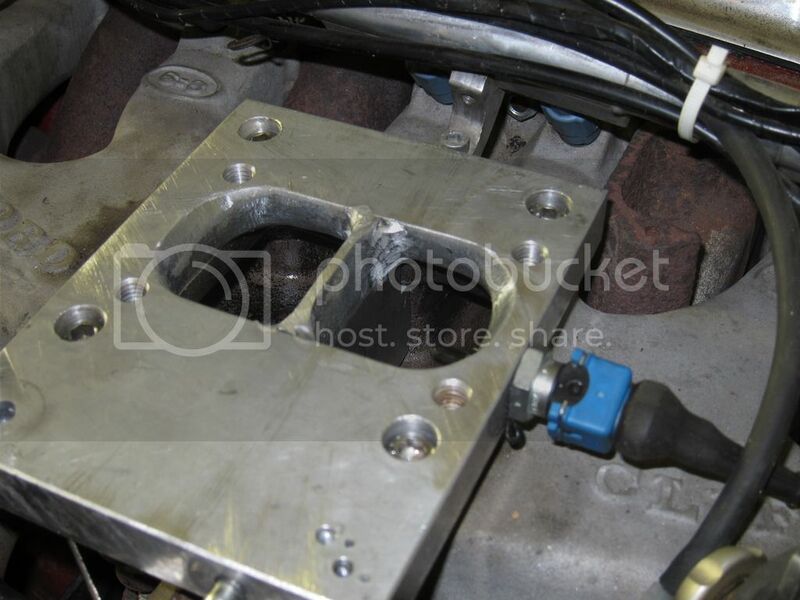 It is straight forward task as I have already 2 port throttle body. The set 1-2-3 will be sensored and 4-5-6 will run as a slave set but with the batch injection too. About the linked 555. In the beginning I had plans to build 6 separate injector controllers triggered sequentially. In reality there is too much analog parts uncontrolled and it will cause lower reliability. 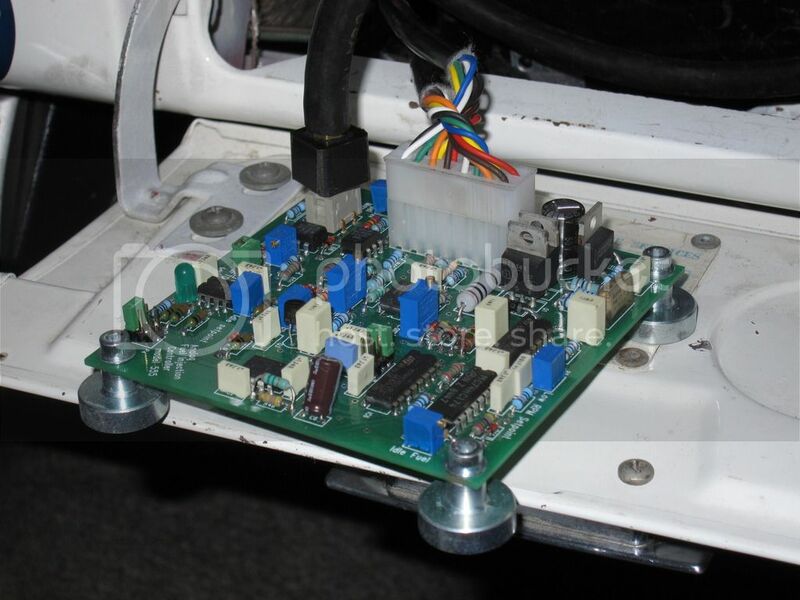 If one of 6 separate analog circuits go wrong it cant probably detect and it can cause engine damage. The only thing I have to replace since built was the pressure regulator. Now I am using original Bosch and it seem to be good choice. Looks very clean. Let us know more about tuning and driving as you get time. There is something wrong with single plane manifold, MAP controlled injection and old MP268 cam. Somewhere at 2500 rpm the engine wakes up and the A/F ratio is easy to handle with just MAP and O2 sensor. Under 2500 rpm it needs like 20% less MAX fuel. I assume it breaths exhaust thru the intake and this causes also power loss. With split manifold only every 2nd cylinder is in group and I have thougth this will improve my problem. I have modified torque converter. It is made from stock item and has 2200 rpm stall (with brake). Because the engine is weak at that point off line start is bad. I will do an adapter of aluminium to split Clifford manifold with a wall. I will tell the results here "next summer". It is autumn and this car is going to sleep for winter. 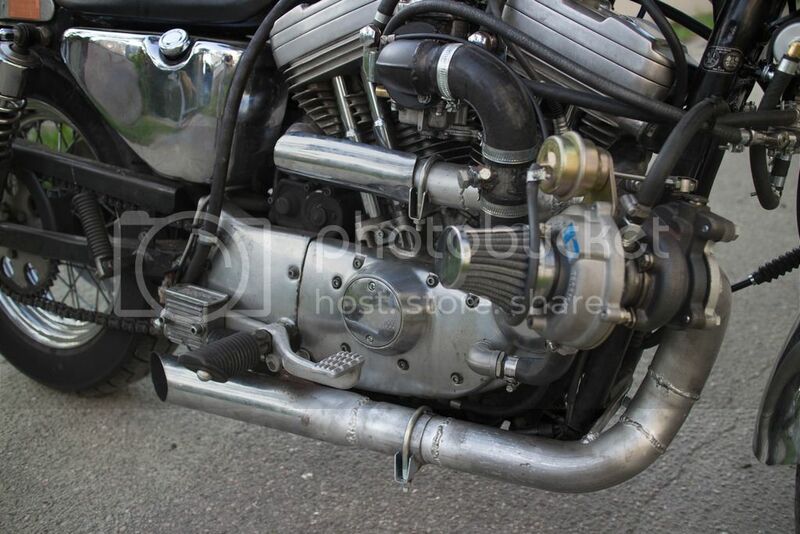 Turbocharged (7 PSI) Sportster 883/1200 is fast and fun. Was quite easy to tune up but needed some tricks to get oil stay inside. 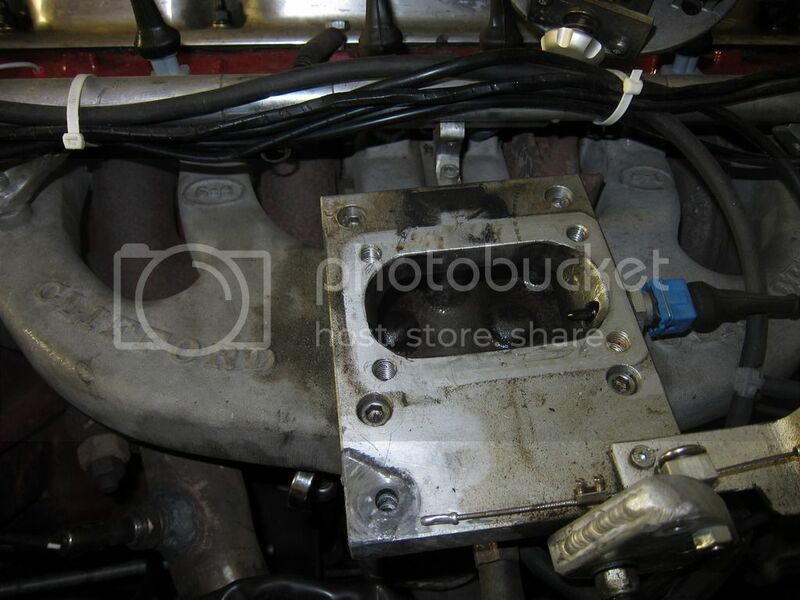 It was pushing huge amount oil to intake because the crankcase pressure pulses. I got it solved. I dont know HP numbers but it is FAST! All home developed, no kit. I just made 1st drive around the block. The divided manifold plate was mad from 5mm thick aluminum machined shape of the manifold chamber then TIG welded to throttle body adapter. For 1st drive I didnt made other adjustments but opened little idle air. Result. Poor low end is gone. Compared to previous "asphalt become slippery". Next update. Sure grip installation for the 7.25" rear. Found the unit from this forum and now it is coming over sea. Long time to forum. Any ideas why this has happended? All hardware was less than 100km since new, Was "out of garage"
Wow! That's a new one for me. Can you turn the cam easily? Welcome back. That is a very strange failure. I would guess the gears were faulty from the manufacturer. You can get a very nice timing chain+gears from Rollmaster (New Zealand) or JP (Australia). 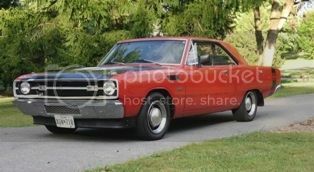 I've downloaded your schematics from photobucket and the other link you provided, I want to understand and see what you have done.problem is, the pictures of the Schematics are blurry and I cannot read the component values nor anything else. Any chance you could give a copy with these things readable? Please? What year Sportster is that?